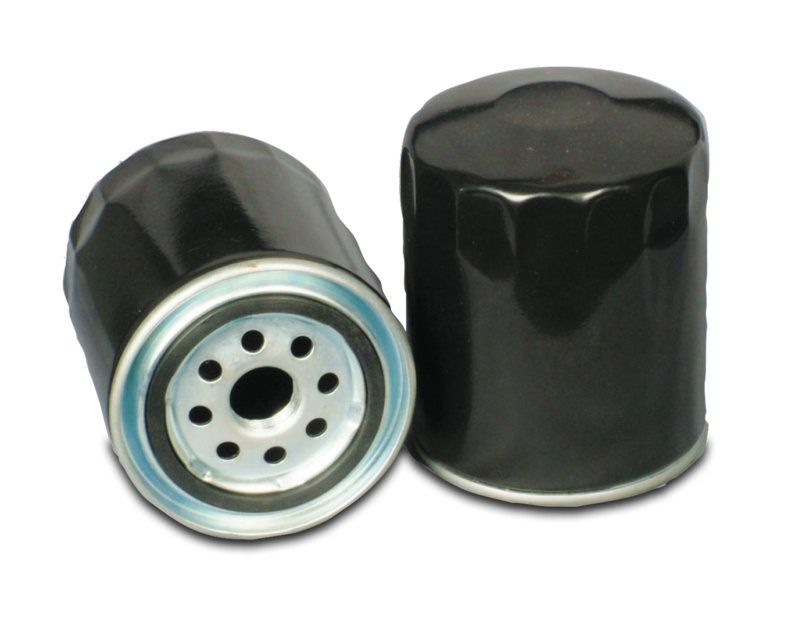 We are leading manufacturers of OIL FILTERS from Hyderabad. With our rich industrial experience we are engaged in manufacturing of OIL FILTERS, offered products well-known in the market for their immaculate results and highly safe usage. We offer them in diverse designs and specifications as per the requirements of our valued customers. Moreover, we offer them with well-timed delivery with markets fair prices.